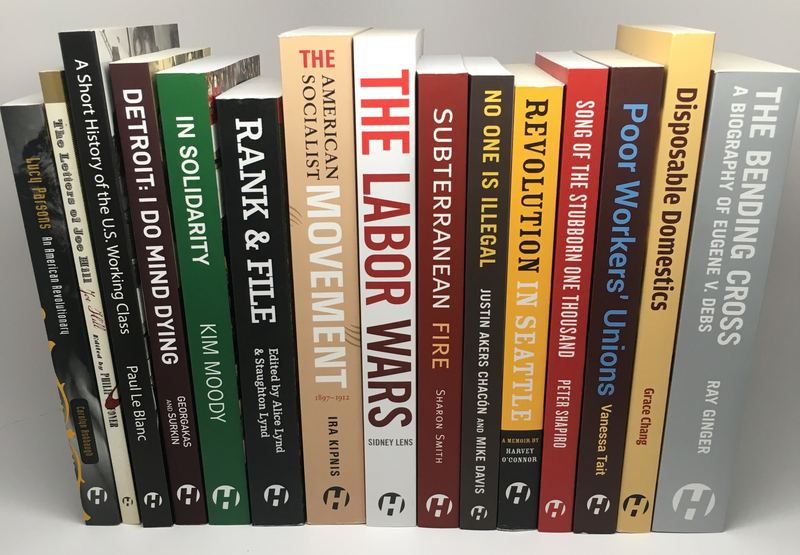 In a speech to the plenary session of the Socialism Conference in Chicago in July, Sharon Smith, Haymarket author of Subterranean Fire: A History of Working-Class Radicalism in the United States and Women and Socialism: Class, Race and Capital, urged a new generation of radicals and socialists to rediscover the radical history of the U.S. working class. "The history of the socialist movement and the class struggle in the U.S. is barely mentioned in history classes at school--not because the teachers refuse to teach it, but because their lesson plans are scripted from on high by those who have an interest in maintaining the capitalist system. They don't want us to know about it in case it gives us any ideas about doing something similar. In reality, the U.S. working class possesses a tradition that has, at certain key points, led the world working class in its heroism and combativity." "The socialist history they hide from us"